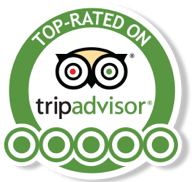 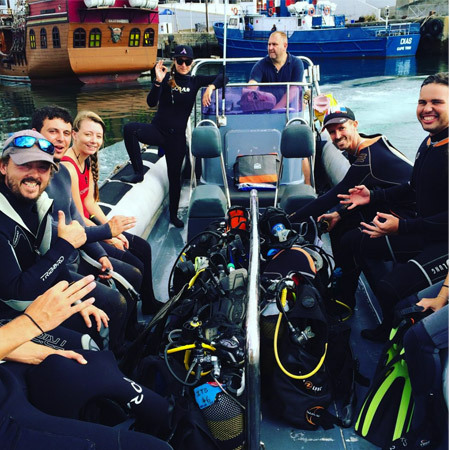 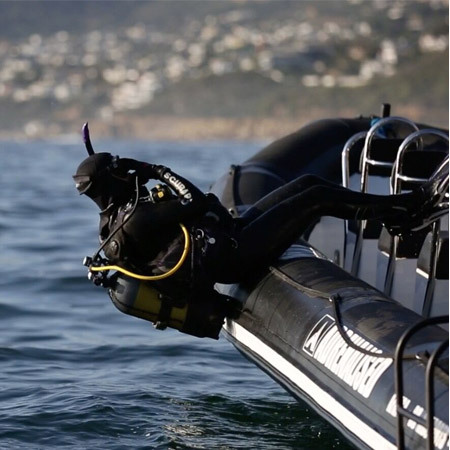 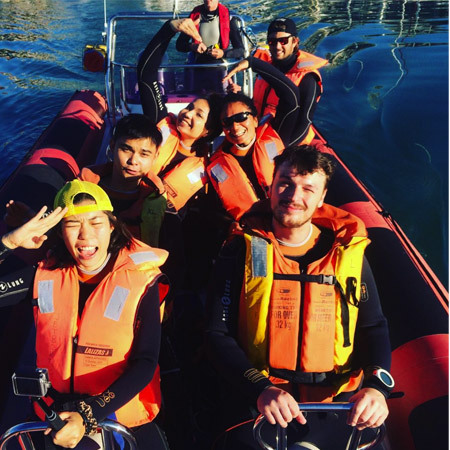 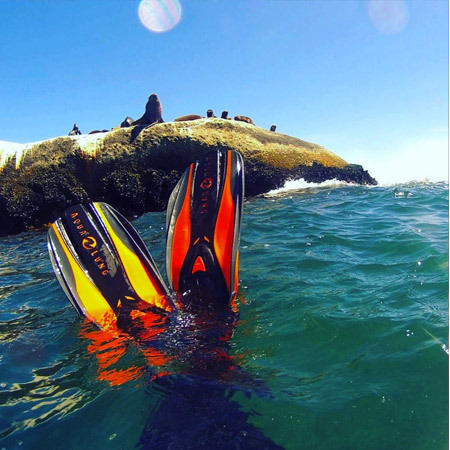 After our amazing experiences diving with the Cape Fur Seals, we want to share it with more people and make the underwater world and the experience more accessible to others who do not have a diving qualification. 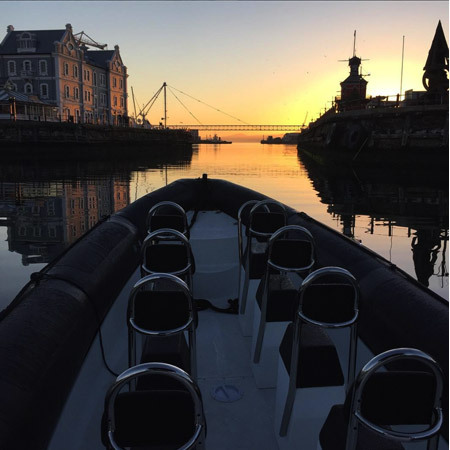 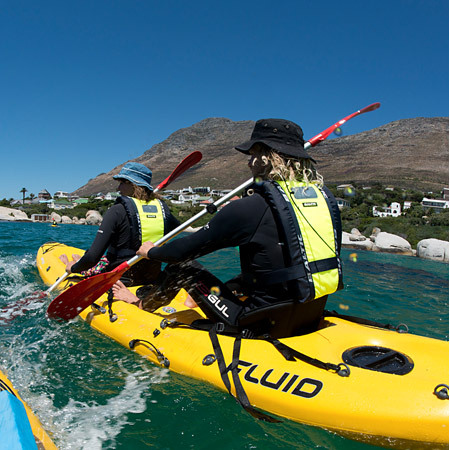 So we decided to offer seal snorkeling trips departing from our base in the V&A Waterfront. 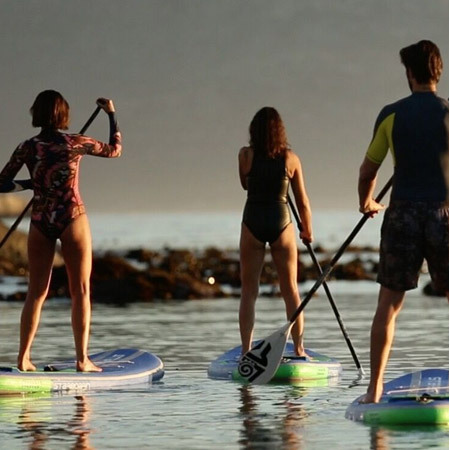 Trips will be limited to a maximum of 8 snorkelers per trip and a maximum of 2 trips per day.